Firstly, please accept our apologies for the deliberate admin error in last week’s show title. Did you spot it? Did you? if you did, tweet us and you might win big. 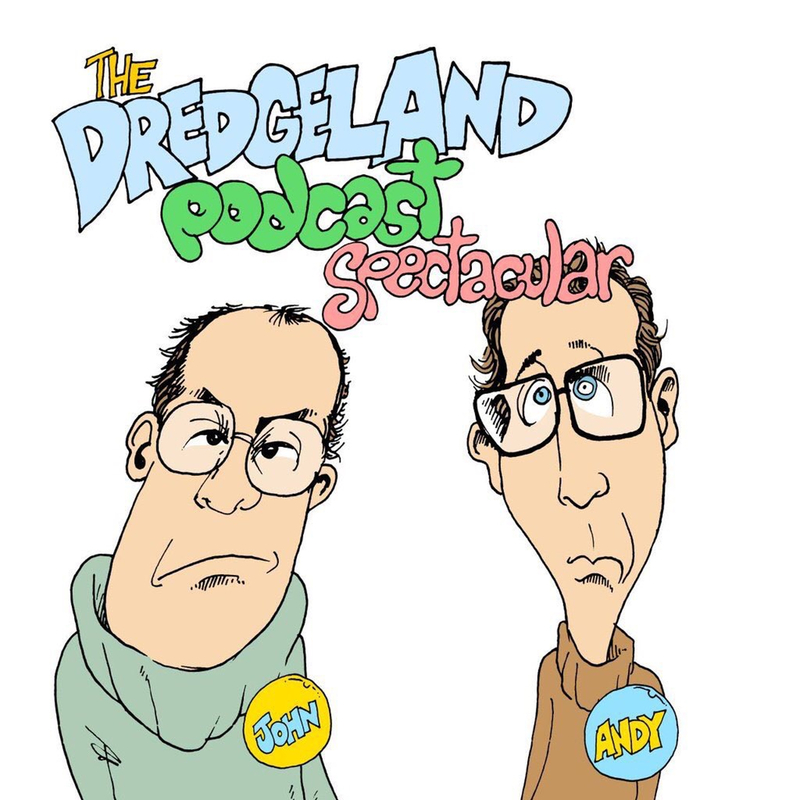 Anyway, to matters more recent – this evening, the 15th of March in fact, DredgeLand (Dredge and Harland) turned up, you tuned in and we tuned out. Listen in to your radiophonic chums as they battle through another insane hour of comedy laffs and reasonable music choices.